SPX Has fallen to the bearish part of the channel. 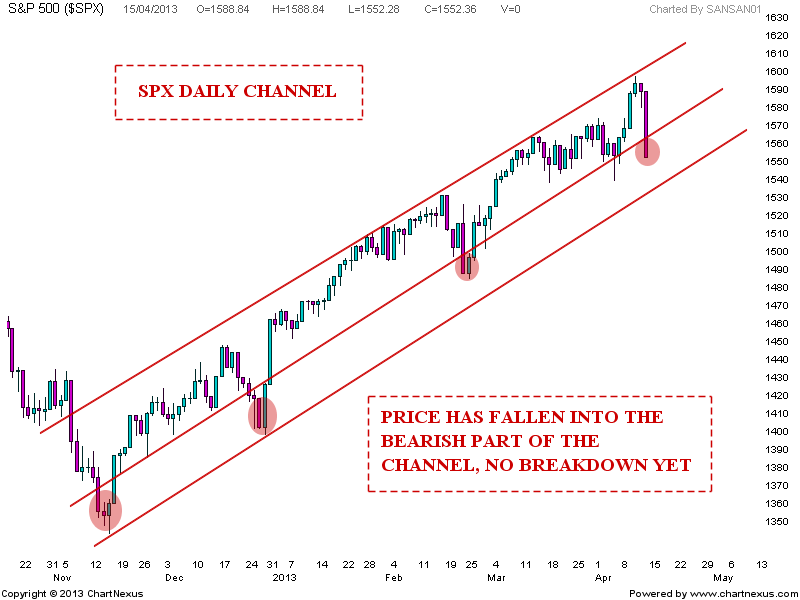 Price yet to breakdown from the bullish structure. 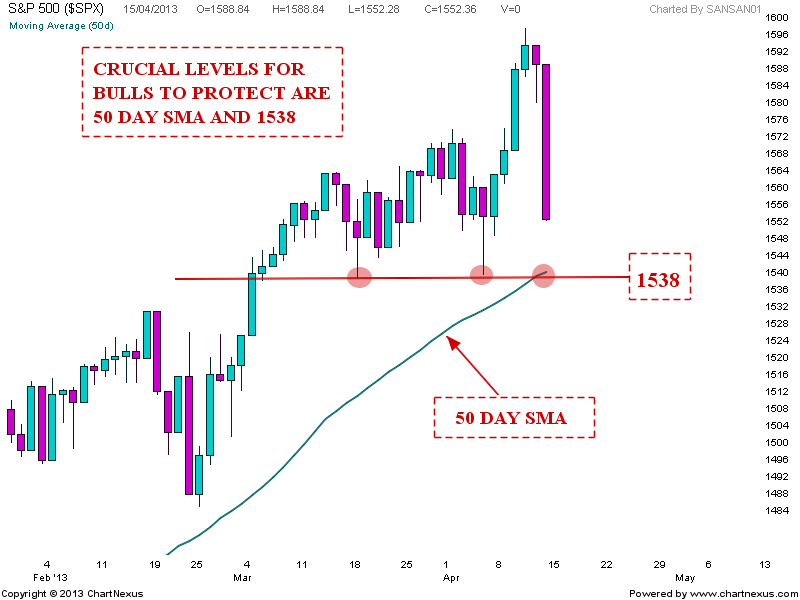 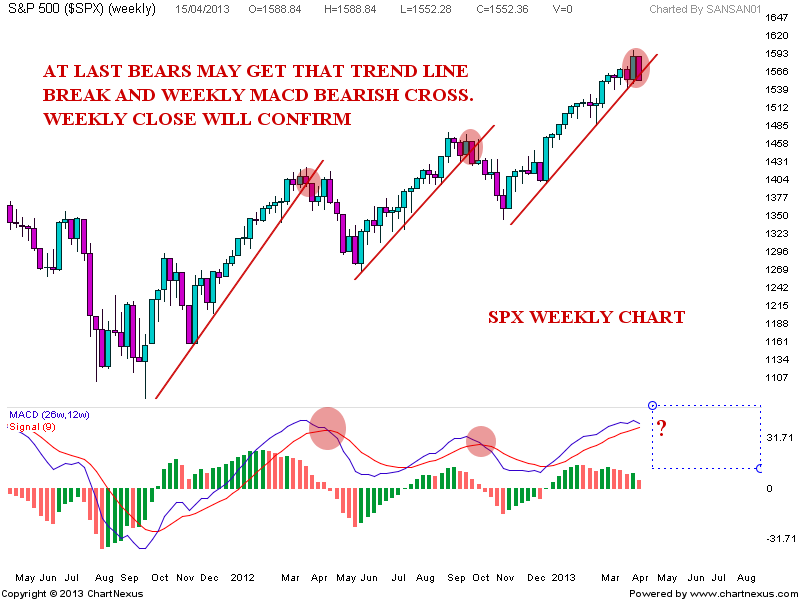 Price breaking below the level shown in second chart may add further strength for bears of SPX. Last chart shows weekly chart with up trend line and MACD bearish cross which will be confirmed on weekly closing basis.